Europe, - 1 person likes this. 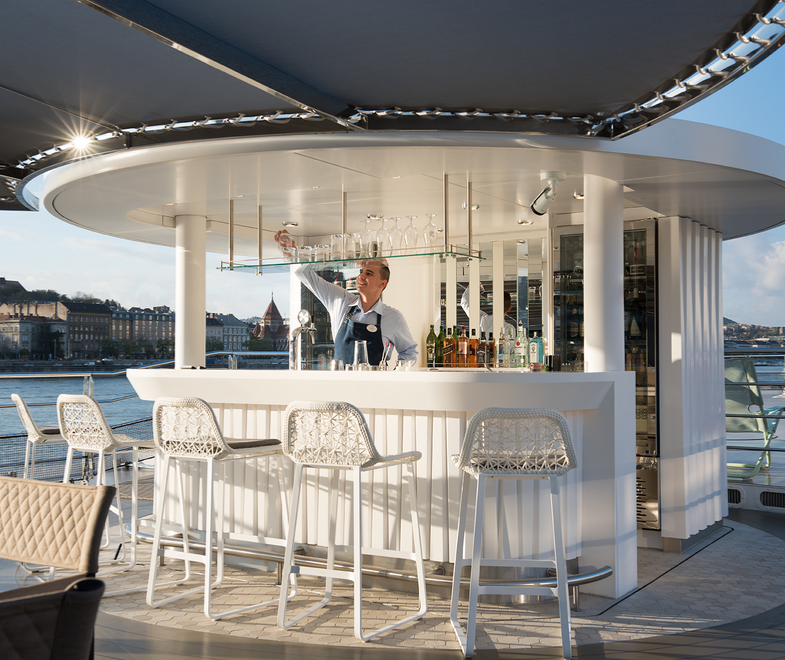 Following in the symphonic footsteps of the other members of the Crystal River Cruise fleet, the new Crystal Debussy evokes traditional European culture in a tribute to the great musical composer. The river cruise experience by Crystal, on the other hand, is a whole new approach . The Crystal Debussy is the 5th Crystal river 'yacht', joining Crystal Mozart, Crystal Bach, Crystal Mahler, and Crystal Ravel. They've been arriving on the European river cruise scene at a dizzying pace, as devotees of Crystal's particular luxury travel style on Crystal's renowned ocean cruises eagerly take the opportunity to explore the heart of European culture and famous river-bank wine regions in ultra-luxury Crystal style. 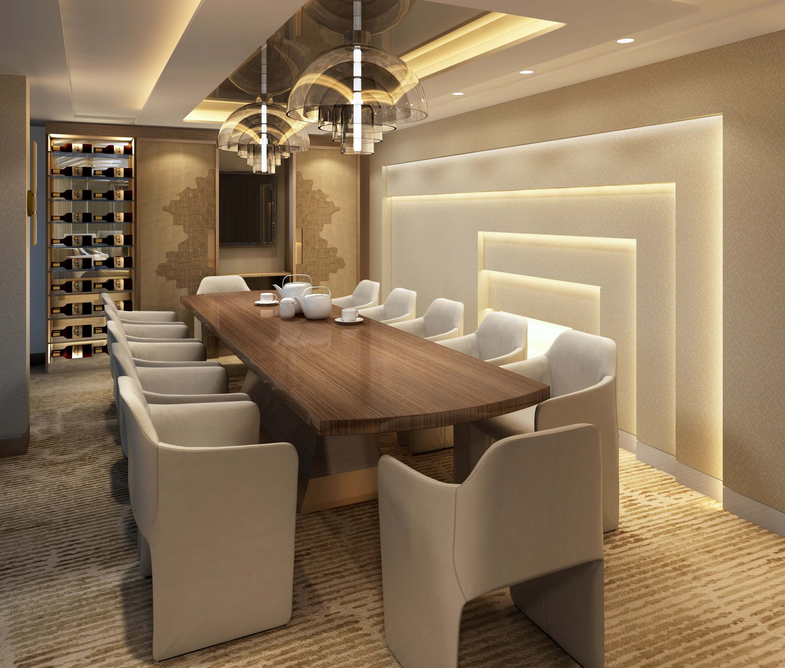 Crystal's approach to luxury ocean cruising translates to its river cruise experience that will make regular Crystal guests feel right at home and will take the breath away from travelers who may have tried a different river cruise experience. Crystal is making the distinction between river cruising and the Crystal experience by calling its fleet: River Yachts. Guests on the Crystal Debussy will find one- and two-bedroom suites with Crystal's signature Panoramic Balcony-Window in an all-suite ship, exceptional public spaces including multiple dining options, top-deck outdoor lounge space… all with 6-star design-hotel style and Crystal's service of anticipation with European butler service and more staff than any other European river cruise. 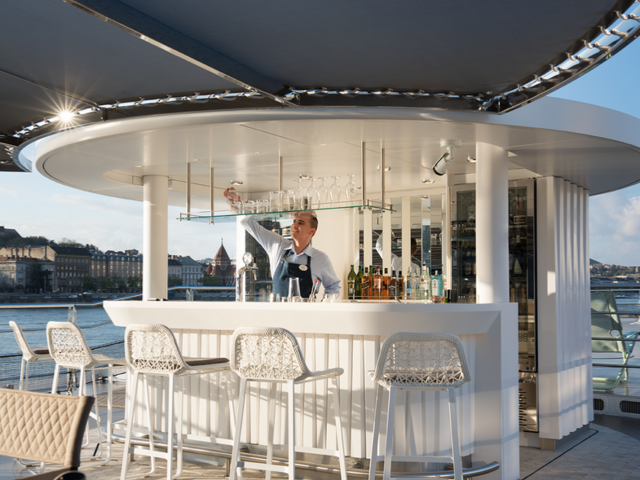 Michelin-inspired farm-to-table dining with complimentary fine wines, spirits, gratuities and unlimited wi-fi… it takes Crystal's 'private yacht'-feel on its ocean cruises to the rivers of Europe and transforms the concept of luxury in river cruising. On shore, guests will be able to choose fleet-wide from over 200 curated, often exclusive destination experiences and activities. They range from cultural, natural, culinary/gastronomic, 'personal connections' to local lifestyles, and active 'exhilarating adventures'. Most are complimentary, and an included Signature Event each cruise brings guests rare access to famous European venues and live performances by world-class musicians in a nod to the fleet's musical nomenclature. Guests have access to 'Our Design, Your Time' concierge service to create truly customized shore experiences too. 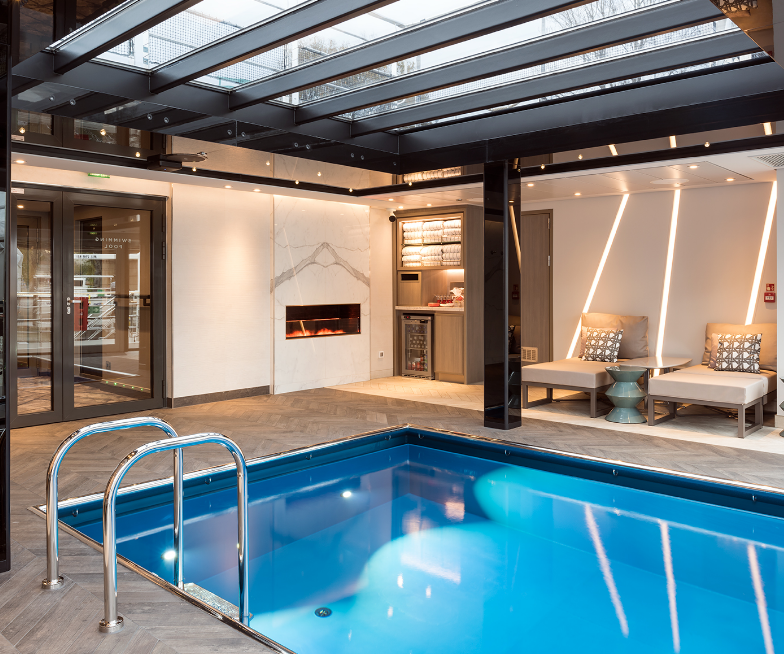 For experienced European river cruise and luxury travelers, this is another level and a new approach to river cruising. The Crystal Debussy sails Rhine river itineraries between the Netherlands, Belgium, Germany and Switzerland. The Rhine is famous for a magical stretch of dozens of castles perched on banks, islands and craggy cliffs along the Rhine, the fabled rock of Lorelei, and of course, the Moselle wine region. This latest Crystal river cruise ship joins the Crystal Bach already sailing Rhine itineraries. Crystal Mahler and Crystal Ravel sail Rhine, Main, and Danube sailings – grand voyages between Amsterdam and Budapest through the heart of Europe, connecting capital cities, scenic countryside, and charming villages in the Netherlands, Germany, Austria, Slovakia and Hungary. Another sister ship, the Crystal Mozart, plies the majestic Danube through Central Europe, including the UNESCO World Heritage region of the Wachau valley with its picturesque architecture and signature wine, the Bavarian countryside, and the famous culture capitals Vienna and Budapest. The growing fleet of Crystal river cruise ships is changing the landscape of European river cruising and provides travelers who appreciate the finest luxury experience in their European land travels the means to explore even quaint corners of European countryside via the great rivers of Europe in the same quality of experience they expect in landmark luxury hotels on land. Here's 50 comments for "Crystal River Cruises Changing the European River Cruise Landscape wi..."